Welcome to Park City! Since this is your first visit, we want to make sure you have an ideal trip and a special experience while you are here in town. 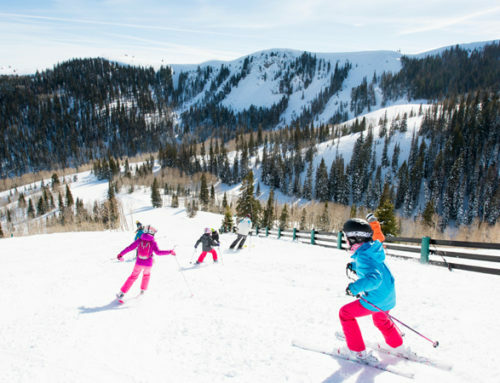 Park City is home to some of the fluffiest, most ideal powder in the whole world, and there is no experience quite like a Bluebird Day on our Wasatch slopes. 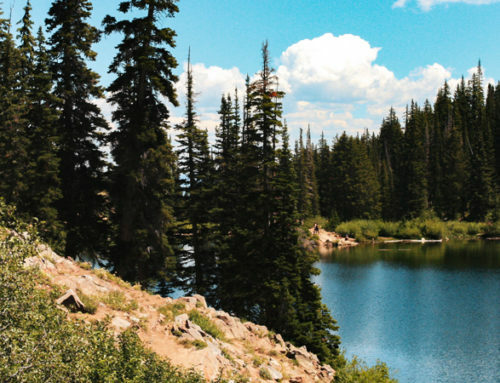 To make sure you get the quintessential Park City experience the first time around we’ve compiled a guide full of insider tips. The journey starts long before you pack your bags. 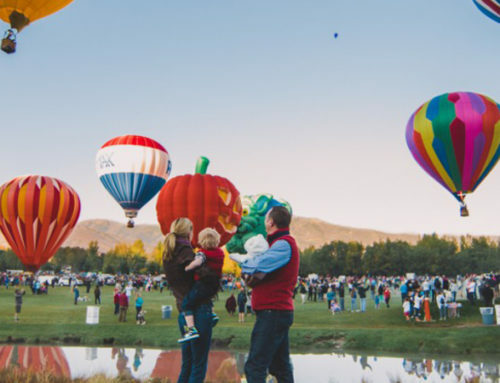 Your Park City voyage begins the moment you pick a date and start looking for lodging. 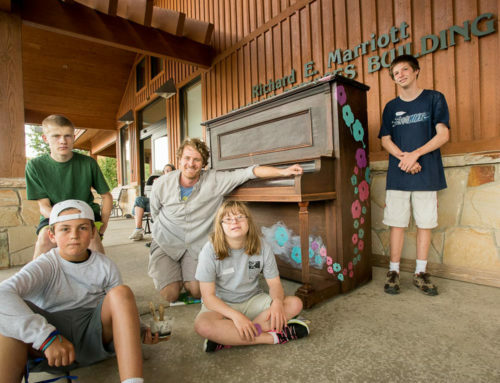 Getting the perfect accommodation lays the groundwork for an ideal Wasatch adventure. Lodging options can be roughly divided into three categories—hotels, condos, and homes. On one end, hotels tend toward smaller rooms with fewer features but generally offer comprehensive service, including housekeeping and concierge. Homes—on the other hand—are full-featured houses, but lack on-site hospitality services. Condominium offerings bridge the gap between these extremes. Many have features like full kitchens and in-room fireplaces and may have housekeeping staff, communal amenities, and full front desks. Are you a couple that wants your bedroom refreshed each morning and plan to primarily dine out for every meal? Maybe the hotel experience is best. Do you want a home away from home, complete with home-cooked meals and lazy evenings in front of the fire? Try renting a house. Ski onto Main Street using Town Lift. The location of your rental is also an important consideration. As a general rule of thumb, the closer you are to major attractions, the higher your nightly rate will be. Time is money, and a convenient location will save you a ton of time, for a price. 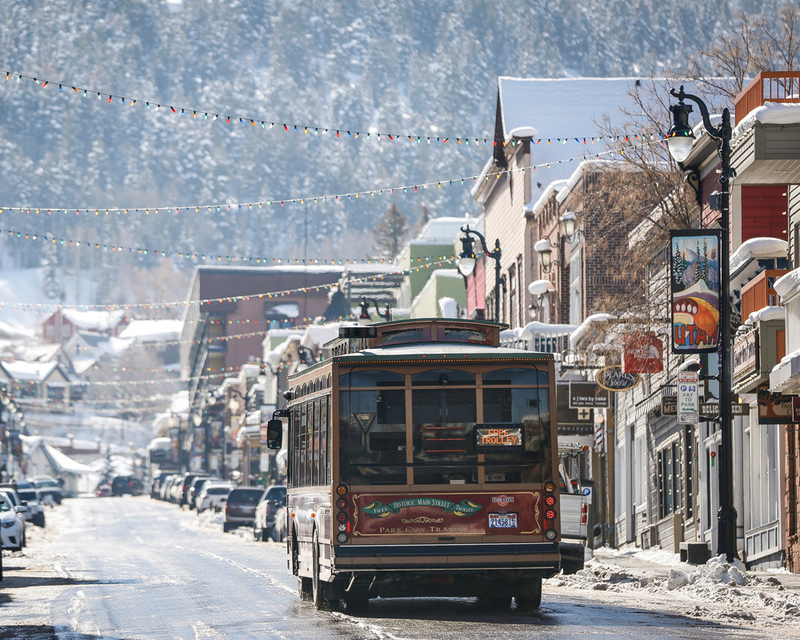 In a town like Park City, the ski resorts are the biggest attraction in town. Properties near the slopes cost more—on the average—than those on the outskirts of town. But there are additional factors. Main Street is also a major attraction, and homes/hotels on or near the downtown area come at a premium. Staying a few minutes away in a neighborhood like Prospector Square or Kimball Junction will cut down your bill considerably, and adds a few minutes each way to your transit time. Ultimately, your valuation of price vs convenience will dictate your choice of location. 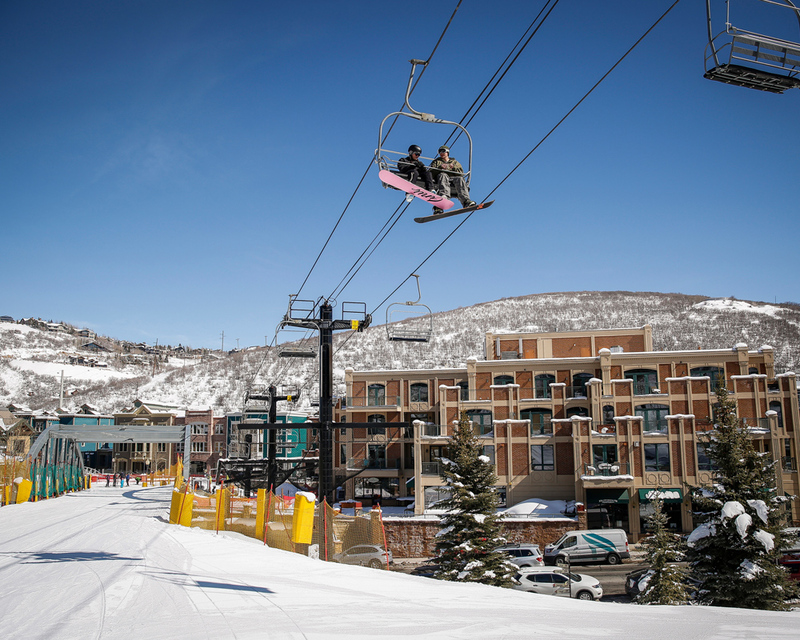 The biggest location premium in Park City is the prestigious ski-in/ski-out feature. When a property is labeled ski-in/ski-out, it technically means that you can leave and return to your rental with skis on your feet. The term is often stretched a bit to apply to any property with immediate access to the resort, even if you have to cross a parking lot or climb some stairs first. Supremely convenient, this feature is limited by geography. There are only so many buildings that can fit around the resorts, and the limited supply creates exceptional demand. As a result, any property that offers ski-in/ski-out as a feature is going to charge a higher rate than a comparable property just 100 yards away. If you don’t mind a short walk, you can save quite a bit by skipping out on ski-in/ski-out. It also goes without saying that square footage costs money. The larger your potential accommodations, the larger the nightly rate will tend to be. Smaller lodging choices are more affordable, but the smaller size generally means there is less to do “at home.” If you and three friends are bunking in a studio, you aren’t going to be doing a lot in the evening in your room. There just isn’t enough space. If your family of five is relaxing in a large 3-bedroom home, your time in the house could be just as exciting and enjoyable as your time on the slopes. Interestingly, the increased impetus to go out and seek entertainment around town to keep yourself busy can more than make up the rate difference between a smaller and a larger property. Don’t end up paying more for less by accident. Above the clouds and on the way. 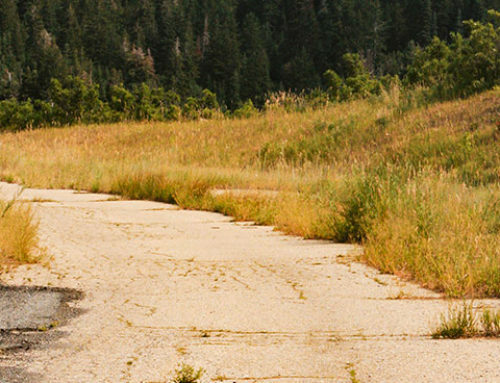 In addition to your lodging, you need to think about how you are going to get to Park City. 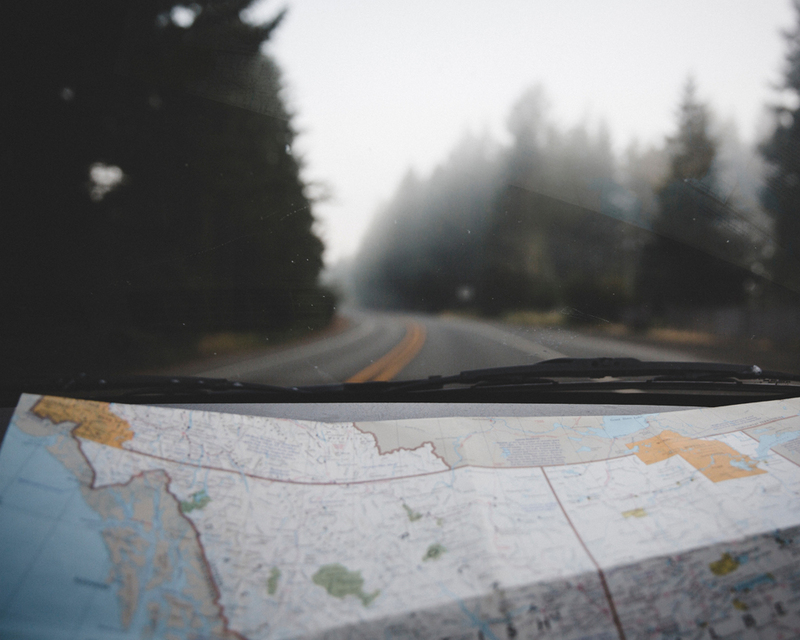 If you aren’t a local, driving is going to be an unavoidable part of your trip, and you will probably board a plane at some point if you live outside of Utah. Fortunately, Salt Lake City is home to a major international airport, which allows visitors to get within the relative neighborhood of Park City from nearly anywhere on earth. From there, the slopes are less than an hour away by car. Sadly, airfare can be quite pricey. 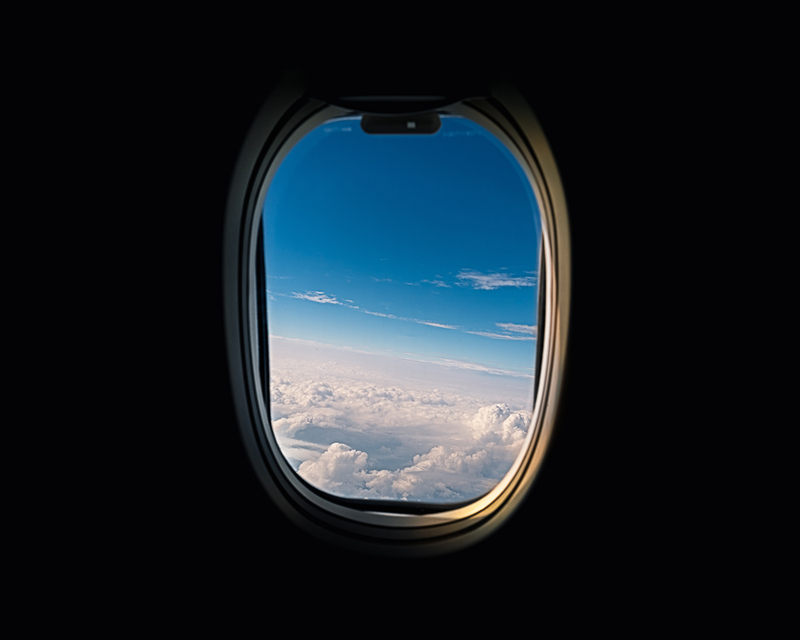 Fortunately–for now at least—we have a way to ease the cost of air travel. While supplies last, booking a qualifying lodging stay with us earns you $300 in Delta Air Lines airfare credit. That certainly takes a bite out of your boarding pass budget. Most people haven’t used one of these in a while. If air travel is still too expensive, driving the whole way may be just the ticket. While it takes an order of magnitude longer to take a cross-country road trip, it generally works out to be an order of magnitude cheaper. As above, it is a cost vs convenience issue. A quick but expensive flight or a leisurely and affordable drive? Either way, you are going to arrive in Park City by car. Utah drivers aren’t great. It was a big day when Utah drivers improved from the worst in the nation to the third worst. But you aren’t likely to spend a lot of time on the road once you arrive. Most people will approach Park City through Parley’s Canyon, a portion of I-80 that serves as the major interstate artery winding through the mountains east of Salt Lake City. From the airport, “Parley’s” is a straight shot east across the city and into the hills. The canyon is winding, and winter conditions sometimes require the use of chains or snow tires to access town. Come prepared. The last thing you want is to spend the night in a hotel at the mouth of the canyon because you can’t get into the mountains. If you aren’t driving the whole way, a rental vehicle or an Uber/Lyft/taxi will be your best bet. If you are staying right downtown or very close to the resorts, you can safely skip the rental and go with the rideshare, otherwise you might prefer the freedom of your own wheels. Once you get transportation ironed out, then you have to figure out how to feed yourself in unfamiliar territory.